Dharamsala 25th April 2017: Organised by three NGOs, Tibetans in Dharamsala celebrated Panchen lama Gendun Choekyi Nyima’s 28th birthday to highlight his case of 22 years of disappearance. During the event, the organisers made clear of their demands of his whereabouts and eventual release. “For more than 20 years, Chinese government have kept Panchen Rinpoche Gendun Choekyi Nyima away from Tibetan people and the world, but we haven’t forgotten about him. He is the world’s youngest prisoner of conscious. We urge the world leaders to put pressure on China for his release,” said Wangden Kyap, President, Regional Tibetan Youth Congress. Gendun Choekyi Nyima, the 11th Panchen Lama, and his family have been missing for more than 20 years. This year the Panchen Lama will turn 28, and Tibetans, Tibet Supporters, and Buddhists all over the world are deeply concerned about his well-being. 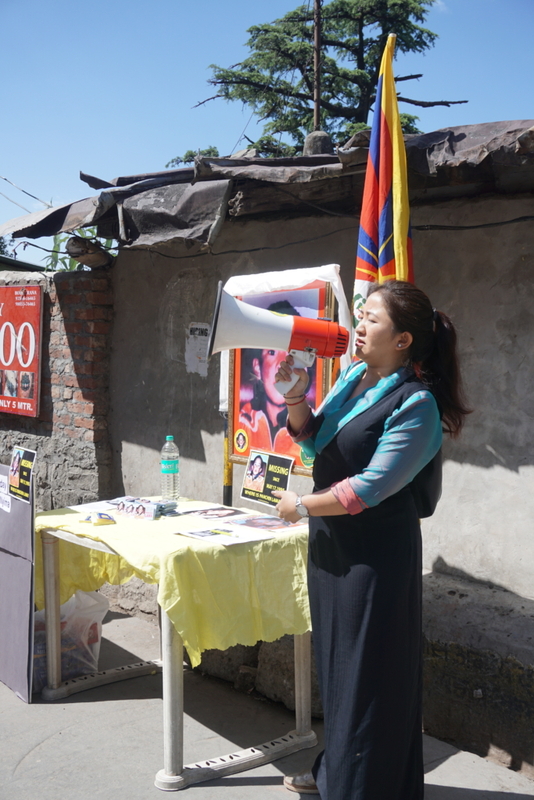 Tibetans, Tibet supporters, human rights organisations and world governments have consistently urged China to release Gendun Choekyi Nyima, but these appeals continue to go unheeded. 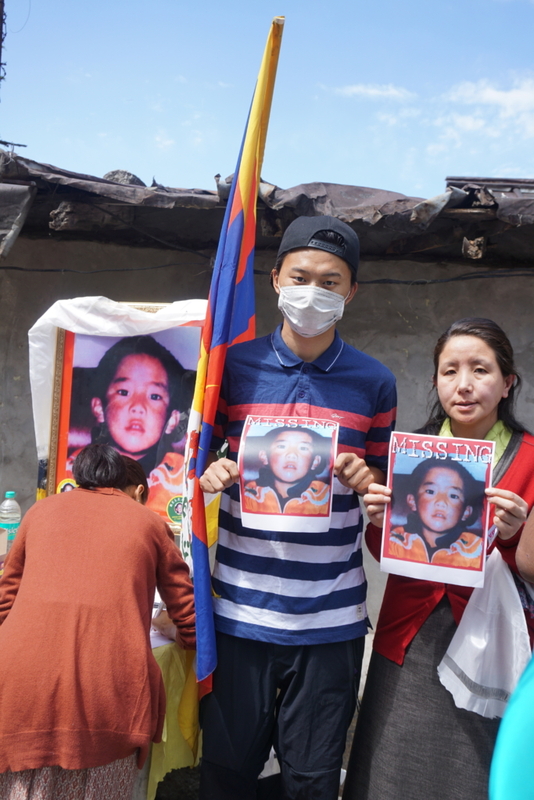 “Chinese government’s act of abducting Gendun Choekyi Nyima and replacing him with Chinese appointed Panchen Lama, Gyaltsen Norbu should be seen as their attempt to take control over all the aspect of Tibetan culture and tradition”, said Lobsang Tseten, Campaign Director, Students for a Free Tibet, India. Panchen Lama is one of the most important religious leaders in Tibet. The 10th Panchen Lama passed away mysteriously in 1989. His reincarnation, Gendun Choekyi Nyima, recognized at the age of 6 in 1995 was taken into custody by the Chinese government along with his family and to date no one knows his whereabouts. Students for a Free Tibet, India. 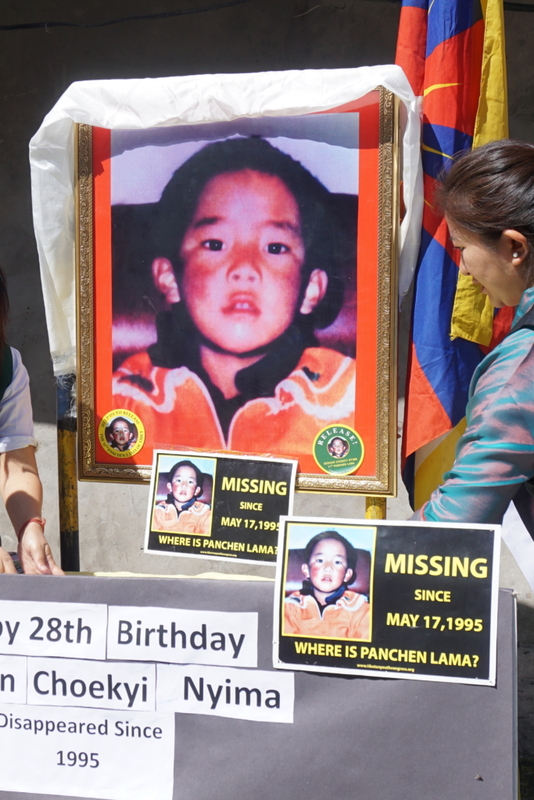 → Dharamsala Observes 22nd Anniversary Of Penchen Lama’s Disappearance.